Through the assistance of SoftBank, ride-hailing platform Grab has raised $750 million in financing to bring its total capital to over US$1 billion. With additional funds in tow, the company aims to delegate expenses for three vital growth opportunities. First, Grab aims to expand their operations in Indonesia and tap their potential market of 250 million people. 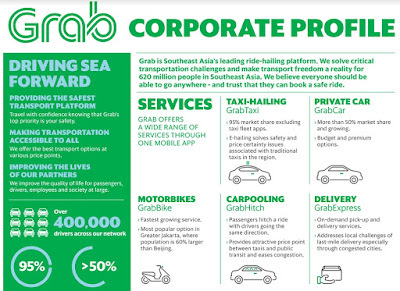 The concentration of their expansion will be in Jakarta wherein around 30 million people can enjoy their diverse services such as GrabCar, GrabTaxi, GrabBike, and GrabFood. With GrabCar and GrabBike operations rising 250x in one year, there’s no signs of slowing down, especially as they take over other Indonesian cities. Grab also looks to develop its GrabPay mobile payment system with the help of Indonesia’s Mandiri Bank. This feature gives their customers a mobile wallet which allows easy mobile payments or over-the-counter payments at cinemas, coffee shops, and department stores. Aside from this, Grab has also partnered with Citi to enable Citibank points as payment for Grab services. These developments are vital in a region, wherein cashless payment options are limited. Finally, the ride-hailing company will also shell out money to improve their platforms and data science mechanisms to usher in top-notch service. They aim to hire the best R & D talent all over the world to develop their predictive demand algorithm, mapping database, and back-end routing. 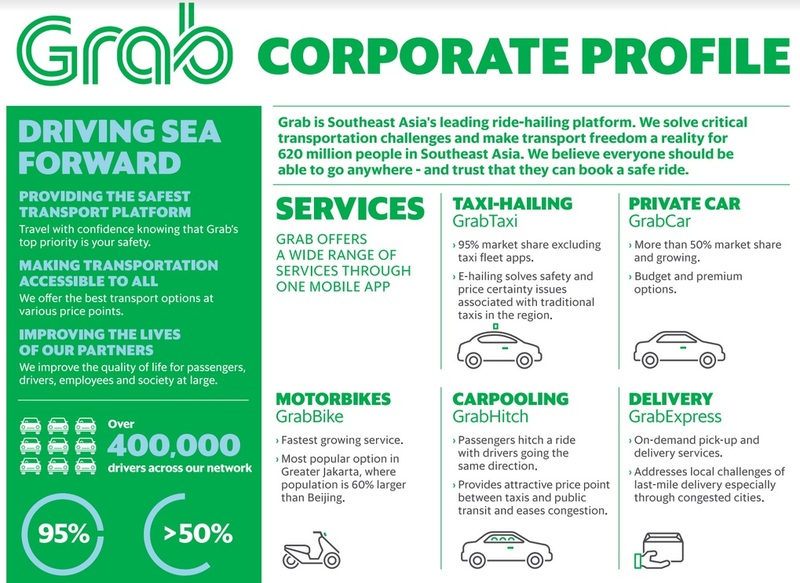 At present, the Grab application has been downloaded over 21 million times and they have seen their driver’s pool in six countries and 31 cities around Southeast Asia reach 400,000. With a rising middle class and populace of mobile phone users, it will be full speed ahead for the company as they turn more of the 620 million people in the region into devoted customers.